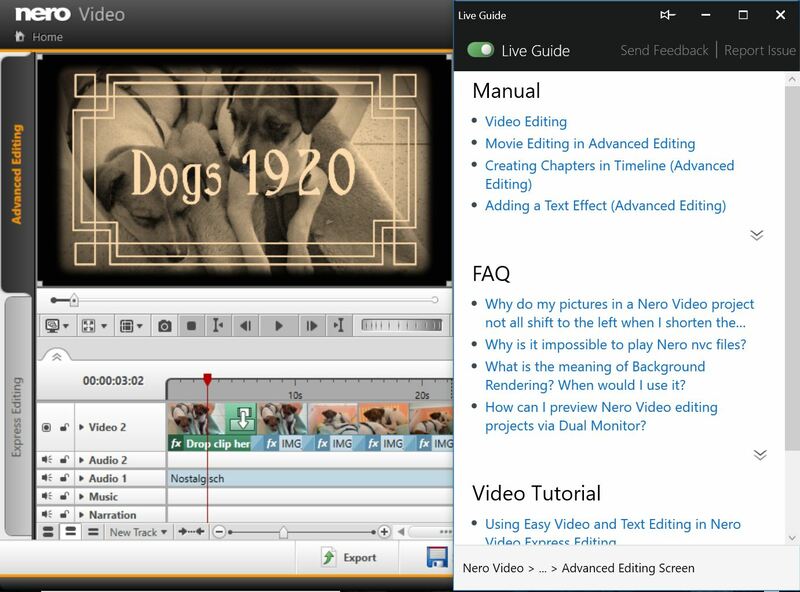 How can I ‘Report Issues’ with ‘Nero KnowHow PLUS’ via ‘Live Guide’ and without ‘Live Guide’? Case 1: If you own a Nero 2019 product (and further), and you are using one of the below mentioned applications, please follow the three steps as described. Case 2: If you own a Nero 2019 product (and further), and you are just using a different than the the above mentioned applications, please follow the three steps as described below. 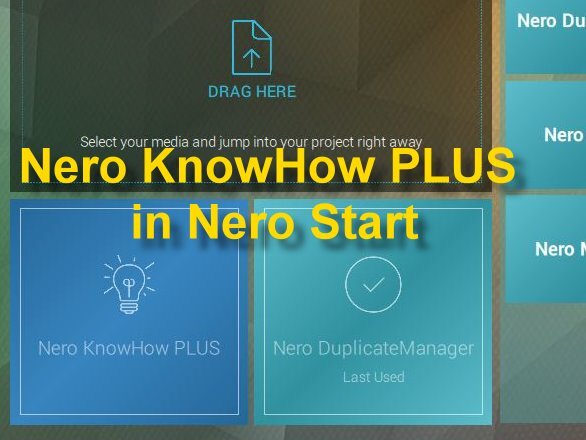 Open ‘Nero KnowHow PLUS’ and click on ‘Report Issue’ in the category menu left hand side. 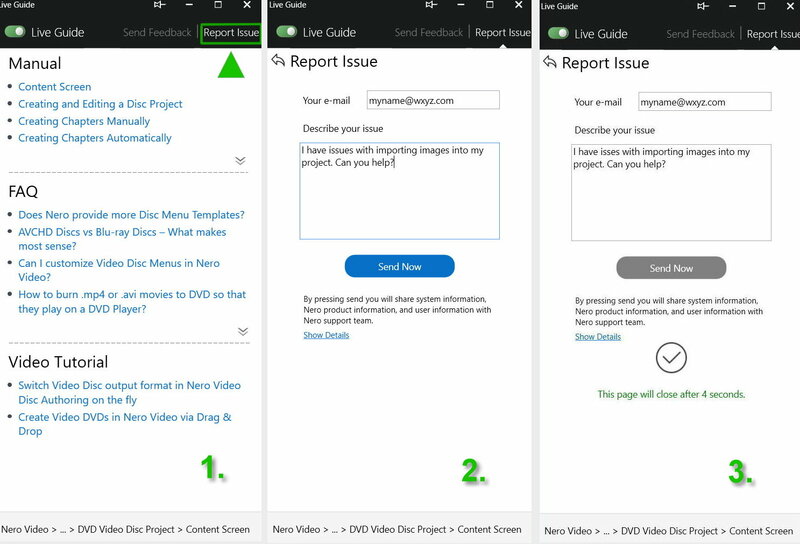 Case 3: If you are using an earlier Nero Product (earlier than version 2019), please follow the three steps as described below. Case 4: If you own a Nero product, but failed to install the product, please follow the below steps to report an issue.